Anton Page are pleased to have commenced on the marketing of 31 Hatton Garden. It is a smart and contemporary office space comprising 800 sq. ft. set on a notorious stretch close to Farringdon, London. It is famous for being the centre of the UK diamond trade, Hatton Garden is constantly thriving and office commercial property here is highly sought after. This is brought to the market on behalf of property agency, The Estate Office Shoreditch. Offering a variety of premises including commercial, retail and industrial spaces in a wide range of sizes. 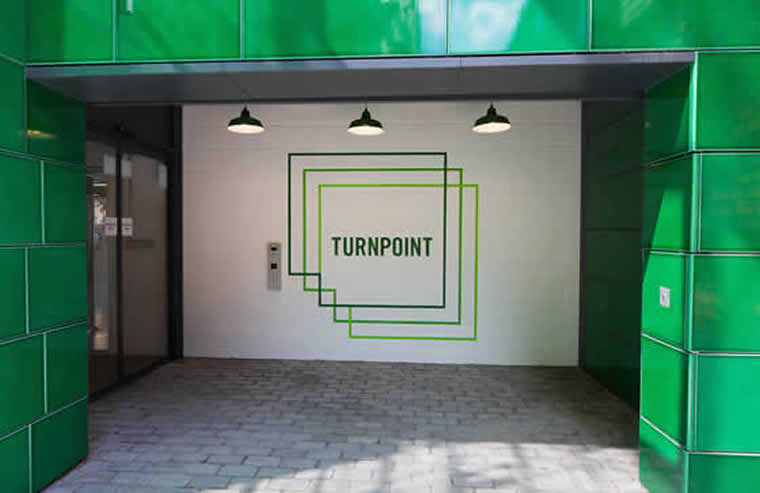 The Estate Office Shoreditch present their properties to tenants with flexible leases, affordable rents and professional services. 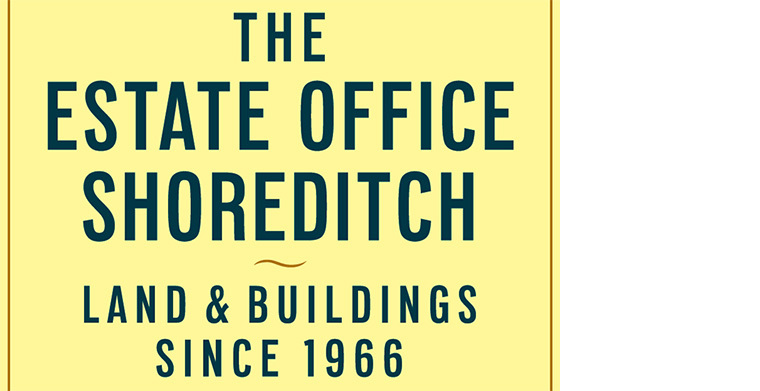 They have been active for over 50 years and are at the forefront of acquiring land and buildings in Shoreditch.